O'Connor; S McGuinness, K Doyle, Purcell; McNevin, G Doyle Harris, Drew; Hughes, Quinn, Holt (Mannion 51mins). Brennan; Byrne, Shine, Frawley, Malone; Barry (Allen 90mins), Moynihan, Rushe (McClanne 64mins), O'Neill; Fitzgibbons, Devine (Kelly 60mins). 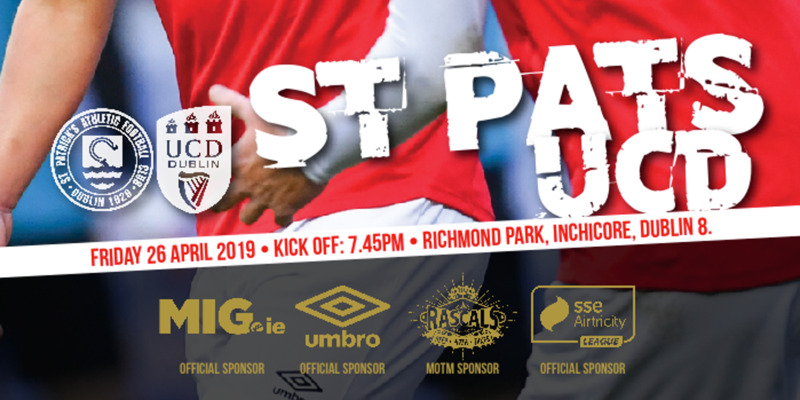 A goal two minutes from time secured the place of the Supersaints in the next round of the Leinster Senior Cup in a thrilling game at a cold Richmond Park today. A highly impressive first-half display by the Saints could have ended Athlone's chances by half time only for their 'keeper Brennan to keep out efforts from Gavin Doyle, Hughes and Quinn. 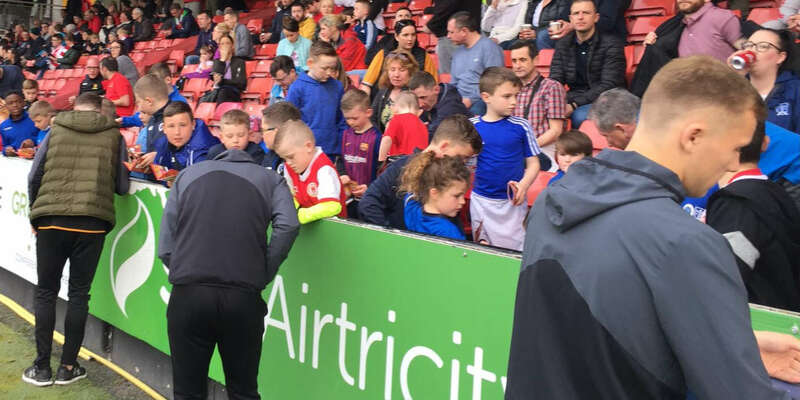 However, it was Athlone who took a surprise lead after Gary Devine capitalised on a Gavin Doyle error to beat O'Connor from all of 25 yards. St Pat's continued to attack and it wasn't long before they equilised through a 30 yard thunderbolt from Ciaran Quinn. 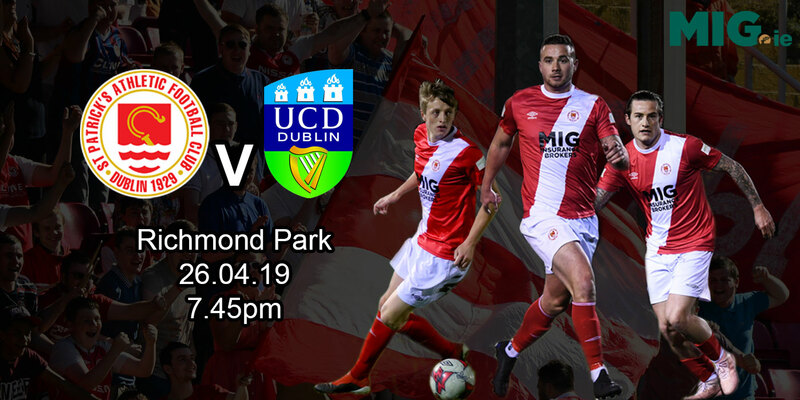 The Supersaints continued to attack in the second half and took the lead after Stephen McGuinness headed home a Sean Mannion corner after 61 minutes. St Pat's looked like holding onto their lead but a defensive mix-up allowed Fitzgibbons flick the ball beyond O'Connor to draw the sides level with only 10 minutes left. With the game looking like ending in a draw a late goal for the Saints ensured the them a place in the draw for the next round. It was a fair result with St Pat's having more of the possession and Philip Hughes unlucky not to have a hat-trick or two.